These days, many brides rely on professional caterers to select and provide food for the wedding reception. All over the world, however, time-tested traditions are still observed when it comes to serving particular food to celebrate a marriage. These food items carry with them potent symbolism and significance for the newlyweds, and can be adapted into modern-day wedding receptions with a few modifications and upgrades. It was far from being just a quaint gesture when Prince William and Kate Middleton chose fruitcake as their main wedding confectionery. 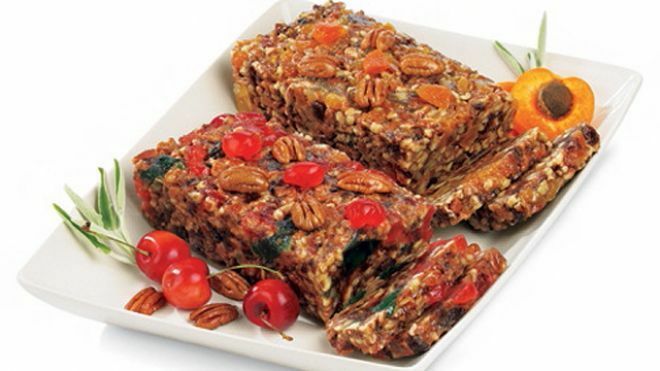 The royal couple followed the English tradition (dating back to Medieval times) of serving a multi-tiered fruitcake to guests. Because it is made with liquor, a fruitcake is preserved longer than other types of cake, and can last well into a first anniversary (the top tier is typically reserved for this) or even the christening of a first-born. In Japan, many types of food symbolize many things with the ingredients and the way they are served up. 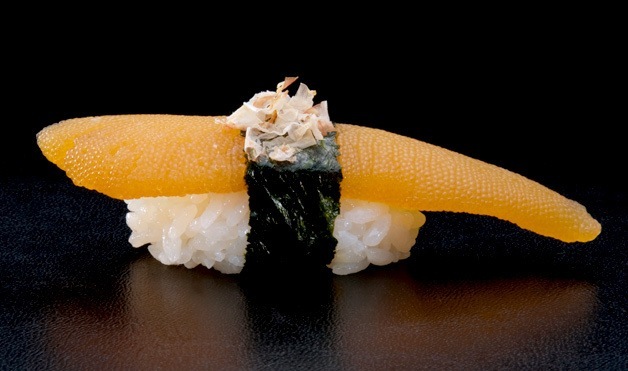 Japanese weddings typically call for kazunoko, or herring roe. These pinkish fish eggs are sun-dried and served with sushi during wedding feasts, because they symbolize fertility and prosperity. Called a birria in Mexico, a roasted goat is believed to to have aphrodisiac powers meant for newly-married couples in order to start a large family. 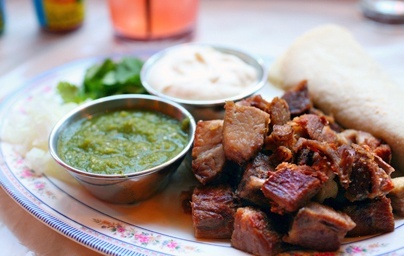 The goat is slow-cooked for hours over hot rocks and coal in the ground, in a clay pot. 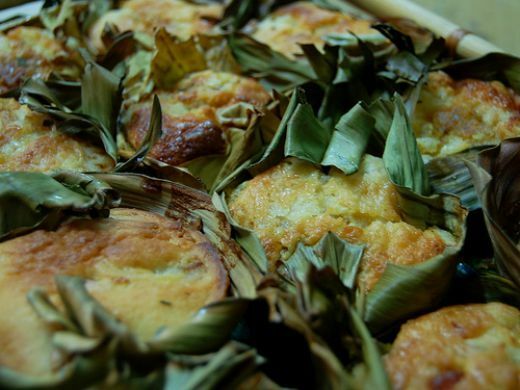 This Thai dessert is very complicated to make but it is an ancient wedding tradition. 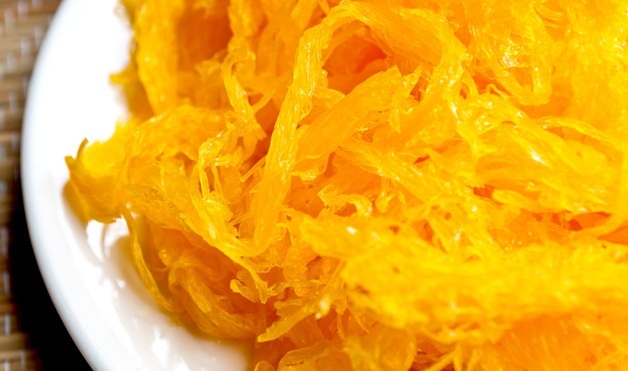 Known by locals as foy thong, the golden silk threads are made of syrup and egg yolks to symbolize a sweet, long life together well into a couple’s golden years. When making foy thong, a cook’s goal is to make the threads as long as possible without breaking it. 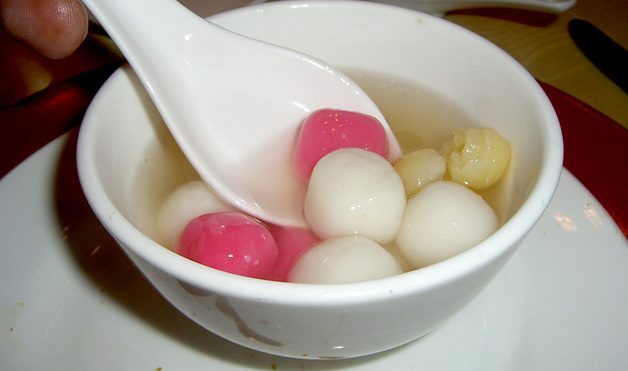 The tang yuan is a sweet rice ball soup which engaged Chinese couples must eat on the eve of their wedding day. There is a tricky way to partake of this soup to ensure a smooth life of togetherness, though. The couple cannot chew the rice balls, but gulp them down whole to keep their roundness! 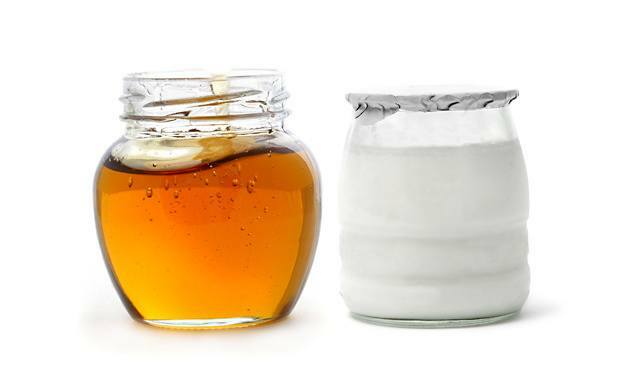 Instead of cake, they serve yogurt with honey in Hindu weddings to the bride and groom. This treat, called madhupak, symbolizes a healthy lifetime together, punctuated by sweetness. 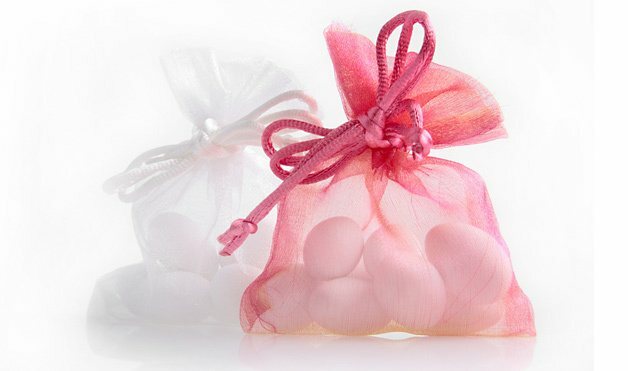 Jordan almonds are candy coated and given away as wedding souvenirs in Greek and other Mediterranean weddings. Since almonds can become bitter over time, sugar-coating them adds a top layer of sweetness. In Greece, this is to express the wish that any bitterness in a marriage will be smothered with sweet moments. The almonds are served in little bags in odd numbers (which cannot be divided by two), and given away to guests. In the Philippines, it has become tradition to serve up suman (rice cakes wrapped in banana leaves), leche flan (a custard dessert), and other sugary, gooey delicacies. The sugar stands for sweetness and delight.